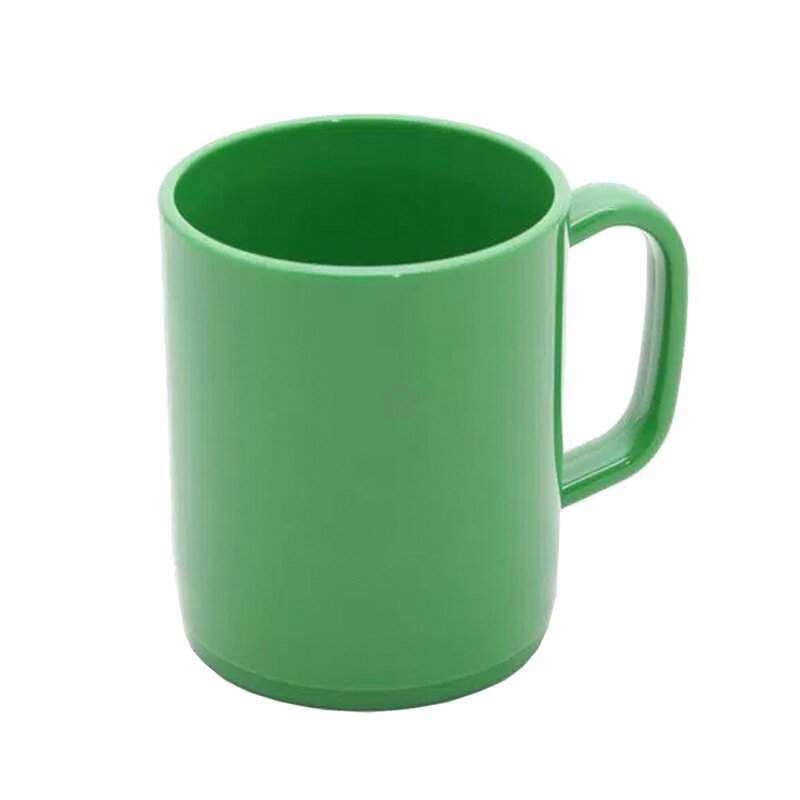 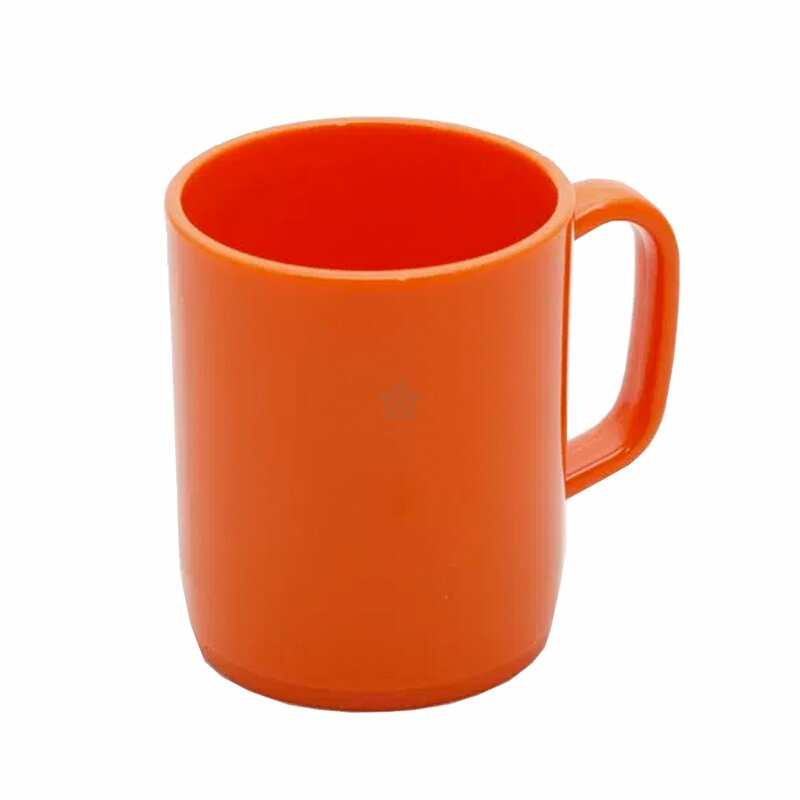 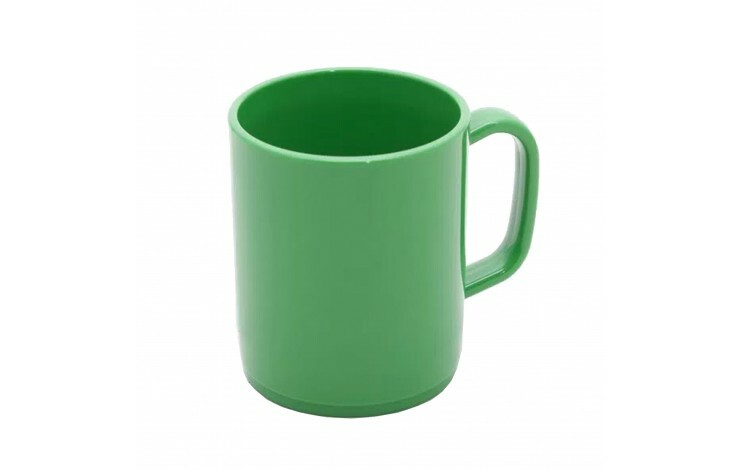 Get some colour in your branding with our personalised Plastic Mugs. 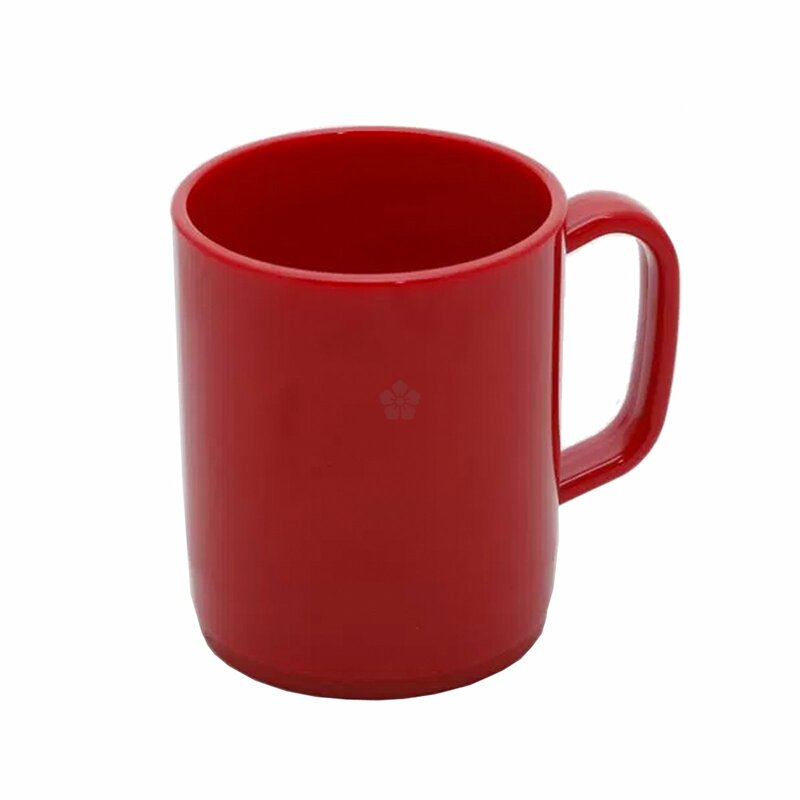 Made from a break resistant plastic these mugs are really hardwearing, ensuring your branding lasts for longer. 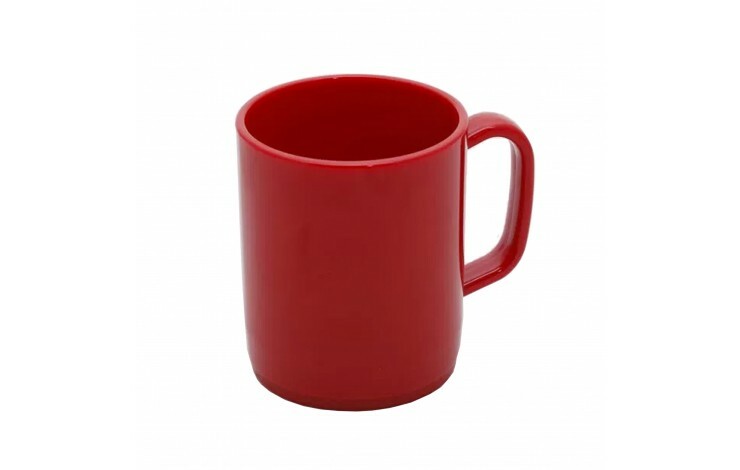 Dishwasher and Microwave safe and stackable for convenience. 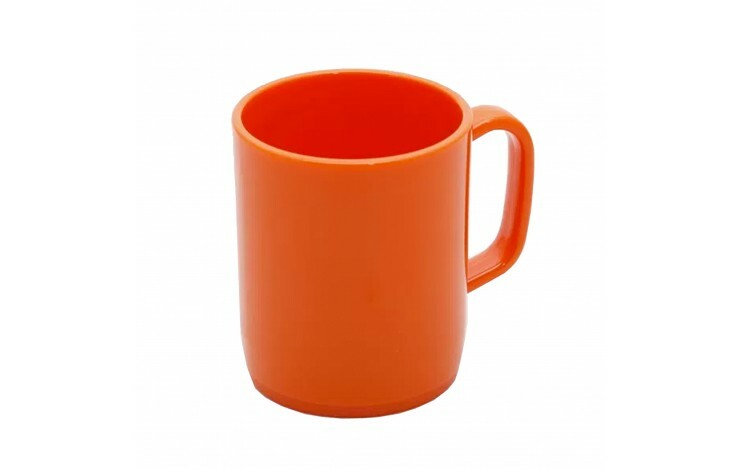 With a large wrap around print area and a huge colour range available this makes a brilliant promotional gift.